When we take kids abroad, we often do so with the aim of educating them. We don’t tell them that, of course. As far as they’re concerned, it’s all just fun in the sun. But, in each foreign country you visit with your kids, the chances are that you try to teach them about the culture. You might even visit a historical attraction or two along the way. When in Rome, after all. But, given our desire to educate kids about different countries, we often neglect to teach them about their homeland. In a way, it’s the typical issue of not seeing the magic that you’ve grown up knowing. History and culture are exciting and new when you’re first experiencing them. They seem worth learning about! By comparison, you barely even recognise the culture of your homeland. It’s always been there, so it doesn’t seem worth drawing attention to. Don’t fear; you aren’t alone. The chances are that people living in Rome barely even notice the Colosseum on their daily commute. It’s human nature to adjust to the things around us every day. That said, it’s past time you turned your educational teachings to your home country. The UK has a history to rival most countries and a wealth of things to discover. In fact, once you get stuck on the subject, you may find there’s a lot you didn’t know already after all. Of course, there are things to see across the country. Research into any location will ensure you find some educational sites worth seeing. But, given that we only have a limited amount of time, we’re going to focus on London. Where better to educate your kids than the city’s capital? If the journey is a fair distance for you, consider booking into a hotel, like the ones found at https://cheaphotels4uk.com/. Whatever you do, don’t avoid the trip. 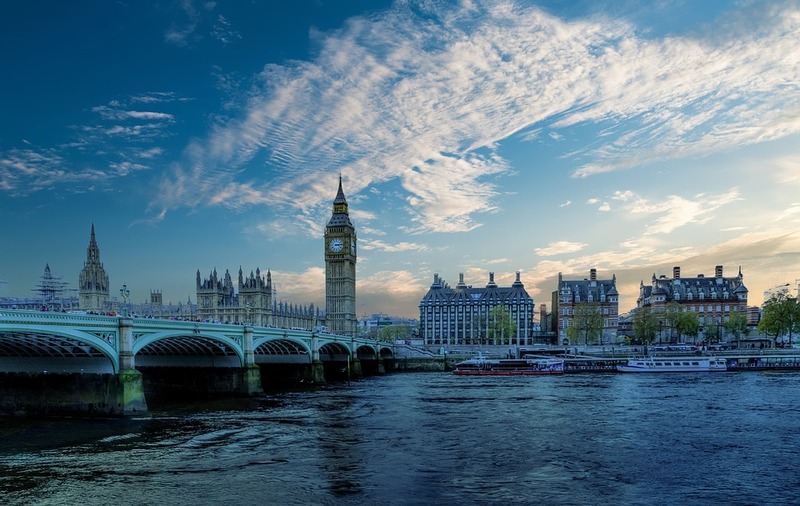 If you can fly four hours to reach a sunny destination, you can drive the same distance to get to London! Booking up for a few nights will ensure you can see everything of note. If you live close by, you may opt to spread these activities across a few different visits. However you work through it, this educational guide to London will open all your eyes to the country you live in. We’ll start with the most general point on this list. There are a variety of iconic big buildings which you should take your kids to at least once. These are structures the majority of us have always known, so we don’t appreciate how special they are. But, these are also the iconic buildings which set London apart from any other city. As such, your kids deserve the chance to see them. Not to mention that many of them have educational benefits. Buckingham Palace, for example, provides an opportunity to explain the role of the royal family. A visit to the Houses of Parliament would allow you to teach your children about iconic historical events, such as the Guy Fawkes plot. Don’t forget, either, to take them to see Big Ben and even the London Eye. If all this sounds too much, you could always buy a guidebook and read them the extracts for each building. You may learn a thing or two yourself. Alternatively, you could book onto one of London’s many open-top bus tours, like those found at https://london.city-tour.com. Here, you’ll get an icon by icon guide of London. You can learn right alongside your kids. Even better, the City Tour buses allow you to get on and off again depending on your desires. As such, you’ll be able to tour the city, while also experiencing individual attractions which appeal! You can’t visit London without teaching your kids a little of the history. As the hub of the country, this metropolitan haven has an astounding amount of history. And, the most historically iconic attraction is by far the Tower of London. The tower has been host to many royals of the past. William the Conqueror founded the tower after his victory in the 1066 Battle of Hastings. Other figures, such as Henry III, have added to and altered its appearance. Bearing in mind that a visit here may not be best for young kids. The tower has an incredibly bloody history. The white tower itself was a prison from 1100, right up until 1952. The tower has also played a crucial part in Britain’s defences. While it’s been under siege several times, it has always managed to protect Britain’s shores. It’s no surprise, then, that it’s host to a variety of vital public records, and even home to the crown jewels. You can view it all if you take a trip here. So, go on. Learn a little about England’s bloody past. For kids who love a little horror, this destination is sure to suit. While we’re on the subject of history, it’s also worth mentioning the London Dungeons. These are one of those must-see attractions which anyone should take time out for. And, again, they offer a fantastic educational experience for your kids. Again, though, this attraction isn’t advisable for young children. London Dungeon guidelines advise visitors to be 12 and upwards. And, it’s easy to see why. Deep in London’s underworld, this attraction consists of actors taking you on a variety of tours through the dungeons. You can take your pick from a few different options. Top of the list at the moment is Descent, as found on https://www.thedungeons.com/. Here, you’ll fear for your lives as a rickety lift takes you all the way to the bottom. Also on offer at the moment are The Tyrant Boat Ride, which will fit nicely with a trip to the tower, and The Plague Doctor. Each experience involves trained actors, talking you through a different piece of London’s history. It’s fun, and education all in one neat package. So, give it a go if you think you’re brave enough! From the history of people to the history of animals. 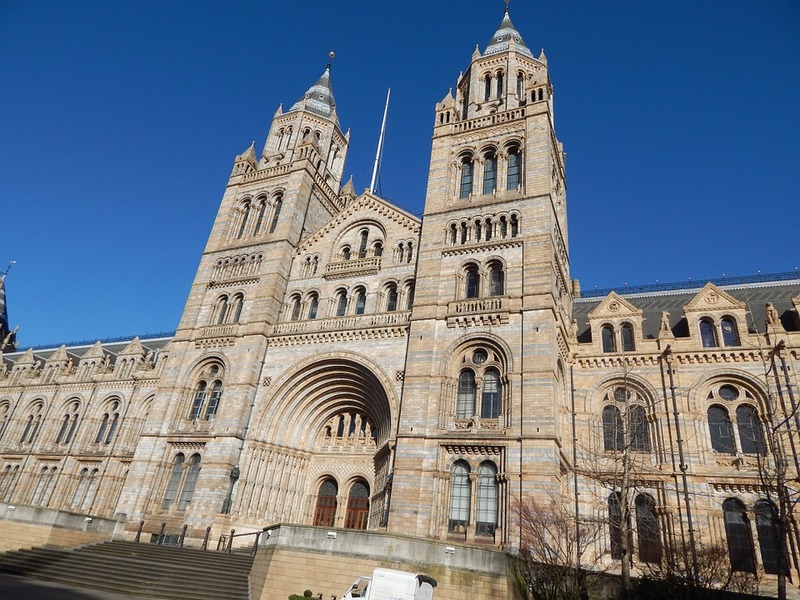 Next on our list is the Natural History Museum. If the building itself isn’t enough to wow you, the 80 million specimens inside should do the job. You’ll learn from the moment you step through the door, with a glance at the new foyer exhibit: Hope, the blue whale. From there, the lessons just keep coming. The museum’s split into five main collections: botany, entomology, mineralogy, paleontology, and zoology. On top of which, it often hosts specialist exhibitions, such as the whale feature opening this month. There are two main reasons why this is an incredible educational opportunity for your kids. For one, it’s free. We all know that touring London can be pretty pricey, so that’s got to be a plus. For another, they won’t have to rely on your dodgy teaching. Instead, you can all read the signs for the exhibits, and learn together that way. You can guarantee you’ll leave from this trip knowing more than you did when you went in. While we’re on the subject of museums, it would be wrong not to mention London’s other major museum attraction – The Science Museum. This gem of an attraction draws up to 3.3 million visitors a year, and it’s easy to see why. The best part about the Science Museum is its interactive quality. Many of the exhibits encourage kids and adults alike to get involved and give things a go. Nothing like learning by doing, after all. The museum is also host to over 300,000 items of scientific relevance, such as the first jet plane. As such, there’s plenty to see, do and enjoy during your visit. And, believe it or not, this is a free experience, too! 2003 even saw the addition of an IMAX 3D theatre. You could watch an educational documentary or two while you’re there. Trust us; your kids would love a visit here! Admittedly, a visit to the library won’t be every kid’s cup of tea. But, if your children are bookish, it would be silly to pass up this opportunity. With 150 million items, the British Library is the largest in the world. No big deal, but it’s well worth a visit. Whether you pop by to marvel at the sheer size or get lost in one of many exhibits, this is a destination worth visiting. After all, it doesn’t get much more educational than the library, right? As you can expect from the world’s largest library, this is host to a variety of literary events and exhibitions. At the moment, they’re hosting a History of Magic exhibition, which looks at magic which inspired J.K. Rowling. There are also a variety of talks and events on different subjects, from Shakespeare to starting a website. And, again, it’s all free! Why not wind your day down with a gentle stroll around a massive library before heading home?